We offer a versatile career path to any employee joining us. Offering flexibility and learning opportunities throughout to aid development within function as well as for cross functional movements. 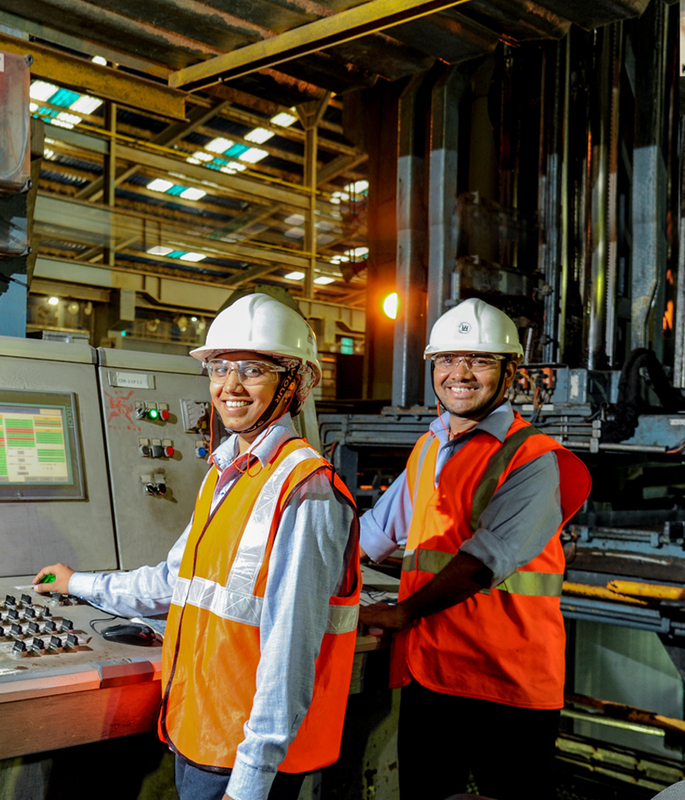 VLDP was launched in 2017 with the aim of bringing onboard the best-in-class young talent from the premier institutes, and nurture them to be the future leaders of Vedanta. We endeavour to achieve this objective by providing the recruits with the right opportunities, role, job rotation and anchoring. The learnings that I have been able to derive have only increased as the days have gone by, thus opening up a multitude of avenues for me consistently to contribute to the organization. Through VLDP I have been able to grow personally and professionally in a variety of environments and I could not have asked for more at the beginning of my career. 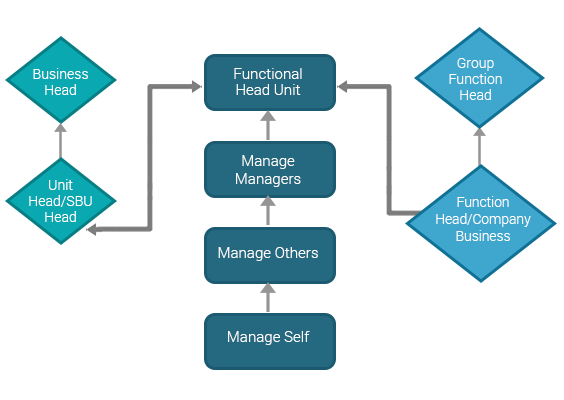 It connects high performers – “Talent”, across the Vedanta Group with senior leaders – “Anchors”, to achieve better performance and strengthen the leadership pipeline. The specific purpose of the interactions, both one-on-one and group, between the Anchors and Talents, is to help the Talent develop on personal, professional, and organisational fronts. Identifying internal talent and elevating them to leadership roles is embedded in our DNA and has been the driving force behind our rapid growth. The concept of Internal Growth Workshops came directly from Vice Chairman, Mr. Navin Agarwal. In the workshop, top performers make a presentation, collectively as a team or individually, on evolving business scenario and their views on ‘unlocking value and creating wealth’. Through this, a panel comprising our Vice Chairman, Executive Committee leaders and business function leaders, zero in on high potentials, who are then given new roles as new leaders.